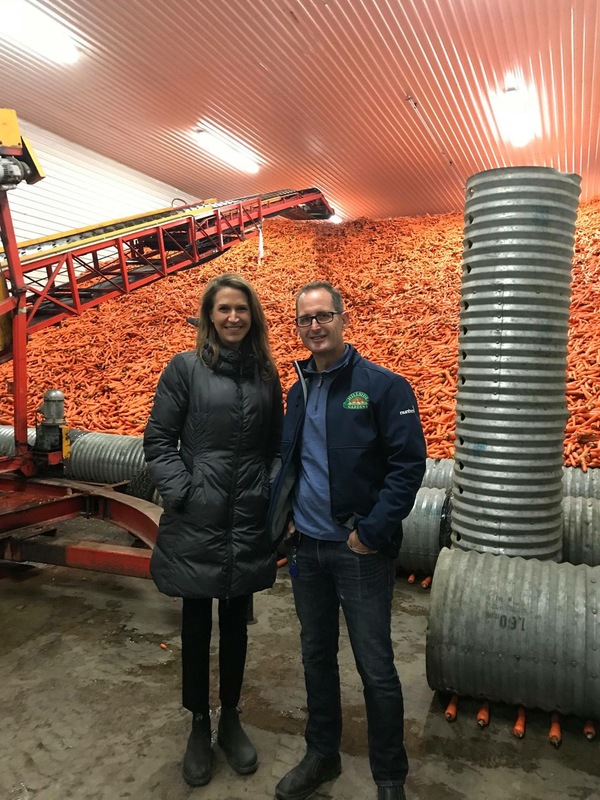 Visit from MPP Caroline Mulroney – Hillside Gardens Ltd.
On Friday, October 26 we at Hillside had the privilege of hosting MPP Caroline Mulroney and her team. 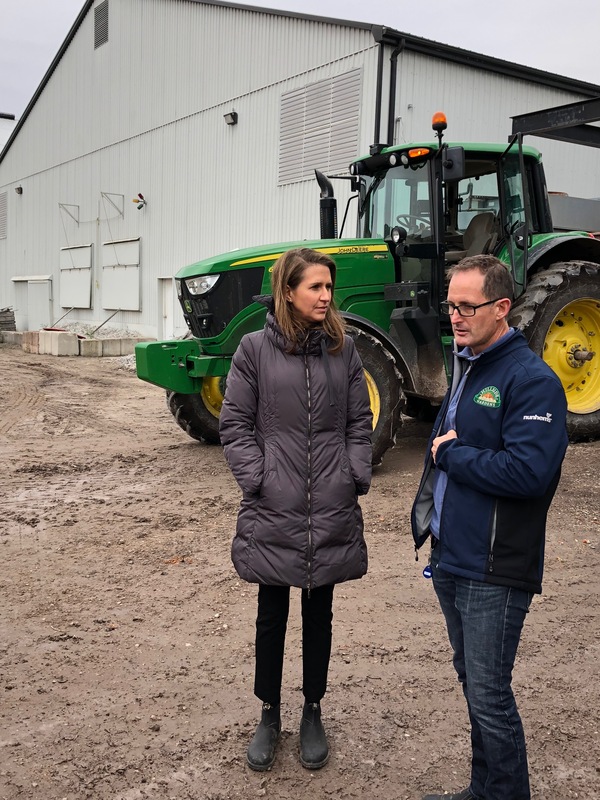 After a tour of the farm, we sat and discussed the economy and the issues facing the province, small businesses, and agriculture, in Ontario. 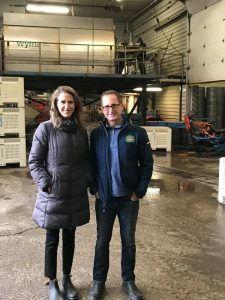 The growth of heavy regulations under the previous Liberal government left businesses like ours at a competitive disadvantage with other farms outside of Ontario. 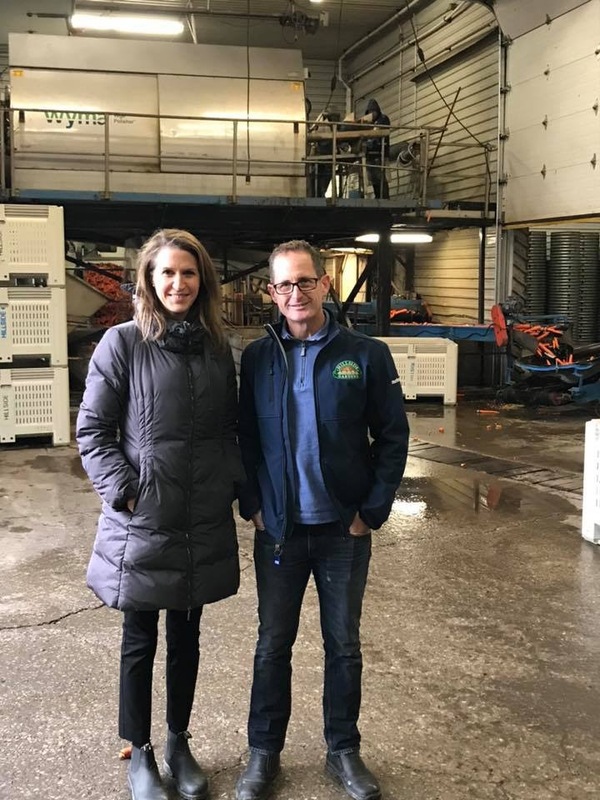 We discussed some of the current regulations that have been especially burdensome; and ways to improve Ontario businesses and agriculture as competitive leaders in the marketplace, while having the most positive impact on the environment and Ontario jobs. For example, since Quebec’s minimum wage is $12, this puts us at a distinct disadvantage in trying to sell our produce. 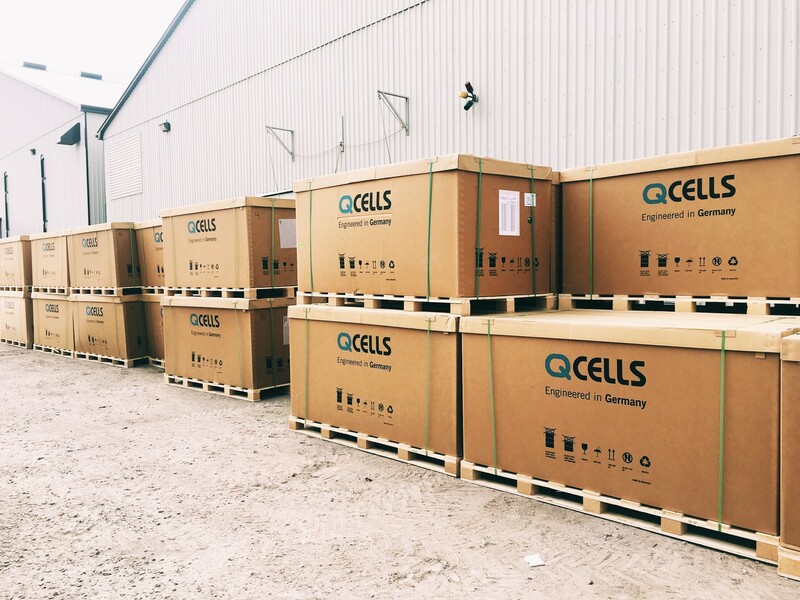 The suppliers expect us to price our produce in competition with Quebec farmers. And raising the minimum wage raises the cost of producing food, so that the minimum wage workers are really still in the same place as before, except now Ontario also loses business competitiveness and jobs. 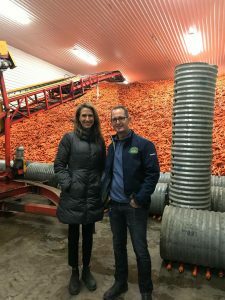 “During the past several months, Mulroney has been meeting with farmers, tradespeople, businesses and workers, gathering background information for the new “Making Ontario Open for Business” Act, designed to replace the Liberals’ Bill 148, which was set to raise the minimum wage to $15 by t he end of the year, and set new labour requirements for paid leave and time off…Mulroney noted her government’s new bill will freeze the minimum wage at $14 until 2020, and then allow for gradual increases to keep pace with inflation” (Bradford Today). If you would like to learn more, visit Bradford Today to read their article outlining Mulroney’s visit. We are very excited for this new government who is all for listening to the actual needs of the people they are governing!